In this post you will learn what kinds of tools the pros use to do amazing SEO, push websites to the top of Google and beat the competition. A lot of people ask us what kinds of tools we use here at Entice to help our clients reach the top of Google. SEO is awash in a sea of tools, like most areas of online marketing, so it can be a tough battle to find tools that actually work. So I have highlighted some of the best tools we use to carry out amazing SEO for ourselves and our clients. One thing that people often forget about when it comes to SEO is their images. Google has a specific search for the web, maps, news and yes, images. So why not take advantage of that. Instead of just letting your images go to waste, why not optimize them for SEO by doing a few simple things. Firstly, make sure you optimize the file name. This should include keywords, or the words you want the image to get found for. make sure you use dashes between the words. And another important thing is to fill out the alt tag on the image html, which is easy in WordPress as they have a field for it – just look for “alt text”. Add in a description of your image here and be careful to again include important keywords. If you want an even more detailed post on SEO image optimization, then head over to a post I wrote on Mad Lemmings. Of course backlinks are still a huge part of any SEO campaign and you need to know what links a site has. 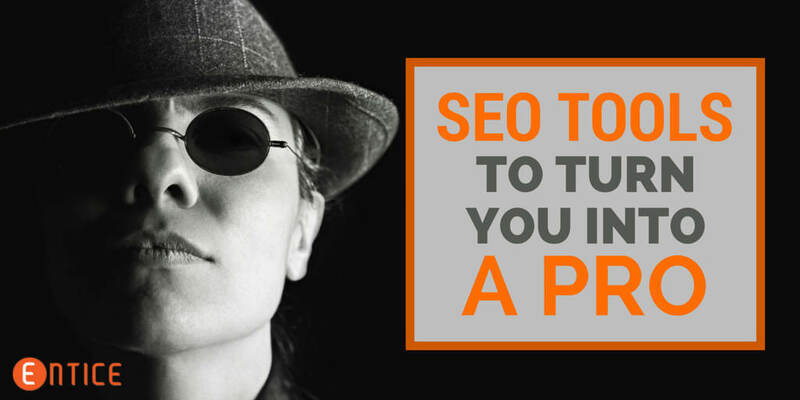 There are three main tools you can use for this kind of work, and each SEO has their own preference. I personally use Majestic for most of my work, and occasionally some of the others listed below when I have the need. But I do not pay for subscriptions for them all because it is just not worth it. The other things these sites do, which is not to be underestimated in these days of no more Page Rank updates is rate your site for SEO (ie backlinks). Each site has it’s own metric, but the most trusted ones in the industry are Trust Flow from Majestic and Domain Authority from Moz. This is not as important (in my opinion) as it once was, but it is still something I do for the main keywords for a website. There are a lot of tools, or features of tools, you can use to do this, but you will find in most cases that the number of keywords you monitor drives the cost up. For example I use MarketSamurai to monitor a few keywords on my sites. It’s a great feature to have in a tool I have already paid for, but there are better options for tracking rankings. In order to monitor a lot of keyword rankings for my clients I use SerpBook, which has a subscription fee that is quite reasonable for the number of keywords I can monitor. They also provide rankings for Yahoo and Bing, provide you with filters to choose what country or language you want to focus on (this is mainly relevant for local SEO) as well as categories for separating your lists/clients. And it starts at $9.95 a month, which is great. I was a bit late to the game on this front, and always did a lot of research in this area on my own. Then I found SEMRush, one of the best keyword research tools around for finding out what the competition is up to. There is so much this tool can do in terms of checking out what is working (ranking, traffic) for your site and those of your competition. I have found so many great ideas for content and ways to earn money for my sites and those of my clients from this tool, it really has paid for itself. For a full review of the tool I recommend you pop over to my other blog and check out the post. 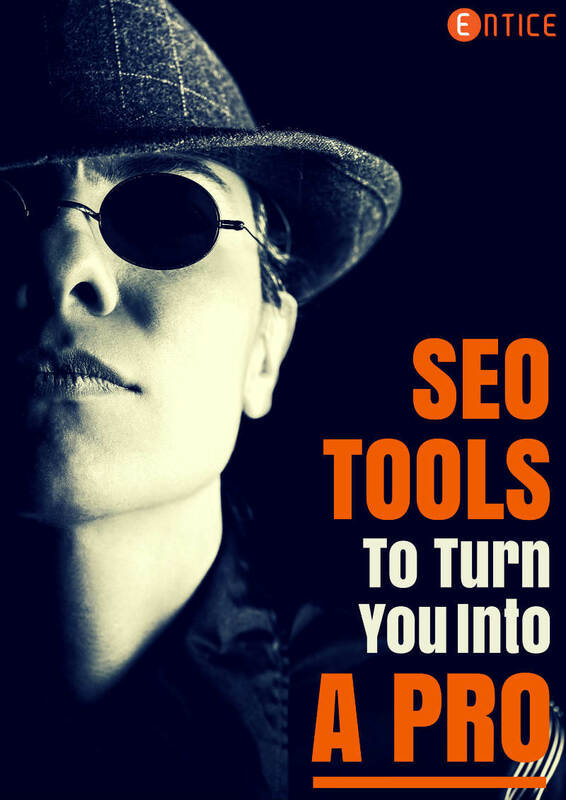 As I mentioned at the outset, there are loads of SEO tools to choose from. Kind of like being in the chocolates aisle of your local supermarket! If you have any I have not mentioned but you think are worthy of this list, let us know in the comments below. If you are serious about achieving Google dominance and improving your SEO then you need to invest a little bit in a few tools to make it to the top. Whether that is a great keyword research tool or a competition analysis tool, or even a backlink checker. No SEO pro can get by without these babies, and I recommend you at least give them a trial run, even if you don’t buy. And if you need a hand with your SEO why not get in touch for a free chat. So far I have been using only GoStats for improving SEO on my web site . I read a lot , trying to find the best tool and therefore I find your article helpful enough .Thank you.